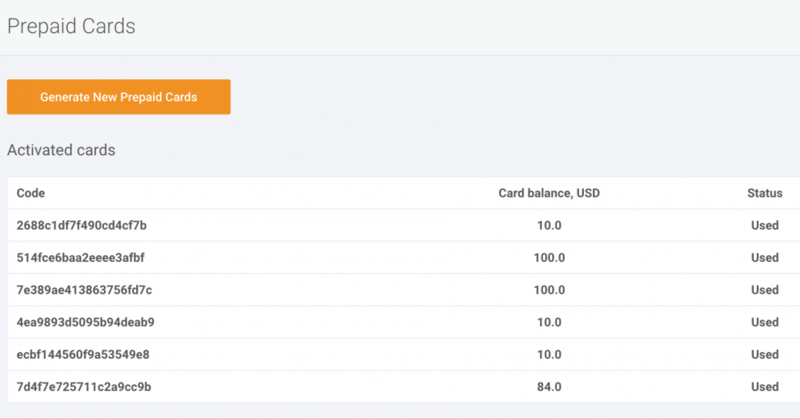 Attract clients and help them fund their accounts at AMarkets, using Prepaid Cards. It is an additional functionality available in the Partner Area as part of the “Agent” cooperation model. Such cooperation will simplify client interaction and allow to deposit funds directly into the client’s trading account, bypassing payment systems and additional commission and transaction costs. A Partner deposits money to his wallet, say $1 000. In the partner area he creates a number of prepaid virtual cards with a certain face value, in our case 10 cards with $100 face value. Then, the Partner tells the code values of these prepaid cards to his clients. The clients activate their prepaid cards and top up their accounts in the “Deposit/Withdrawal” section of the Personal Area. With prepaid cards, clients can instantly fund their accounts and start trading. 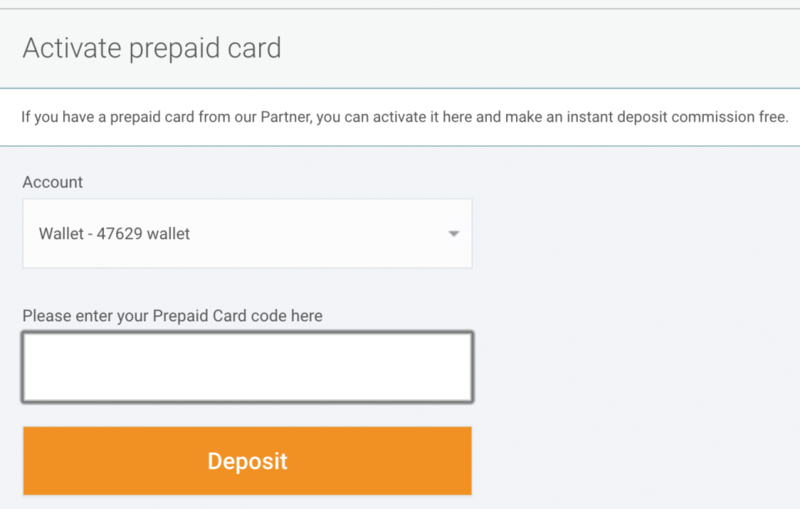 Setting up a commission for the funds transfer is up to the Partner, AMarkets does not charge any commission for internal transfers using the “prepaid cards” function. This model of cooperation is recommended both for partners and clients who have difficulty depositing funds to their trading accounts using traditional payment systems, which may not be available in their country of residence. This cooperation model perfectly suits currency exchange offices that work with electronic payment systems. Prepaid cards provide an additional opportunity to earn from money transfer fees. This functionality is available only to fully verified partners on an individual basis. To apply, please contact our partnerships department.